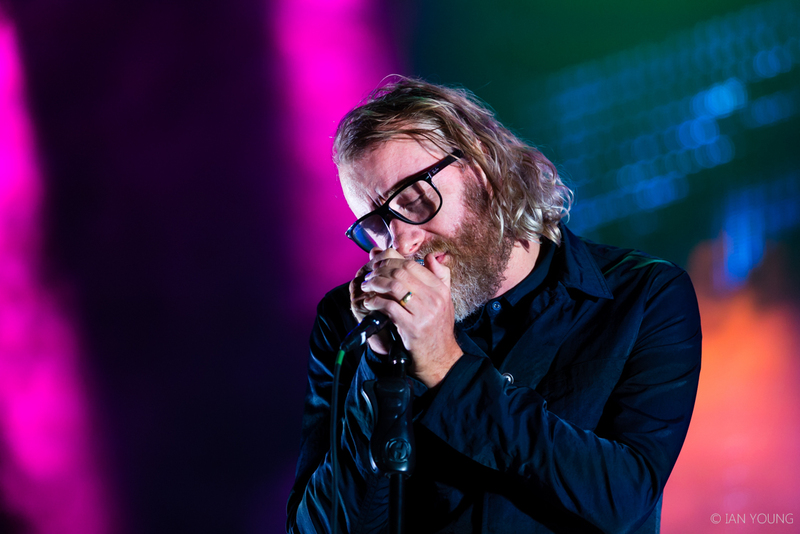 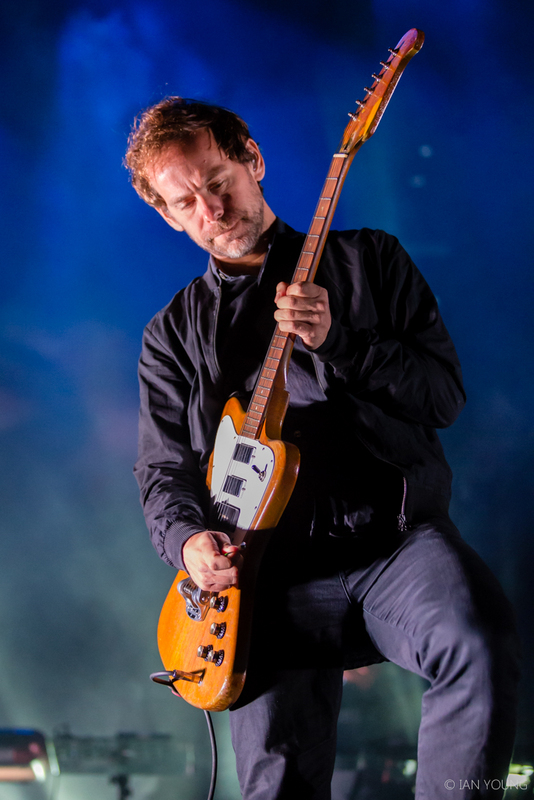 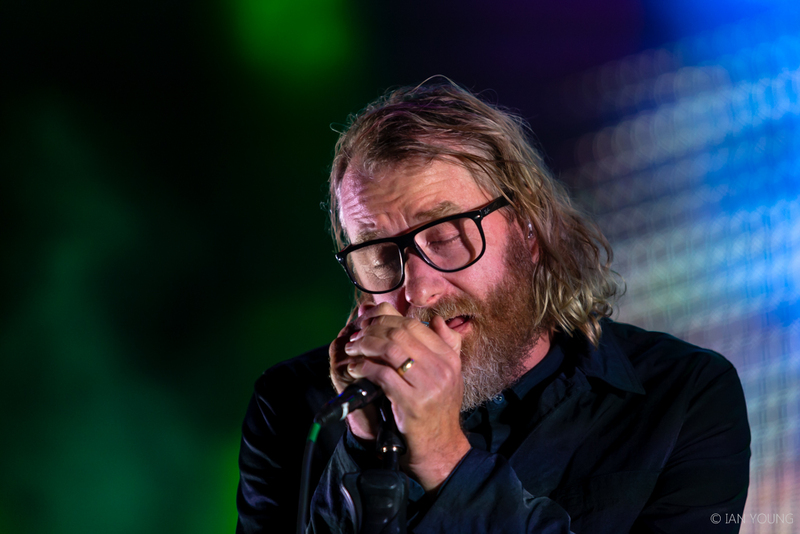 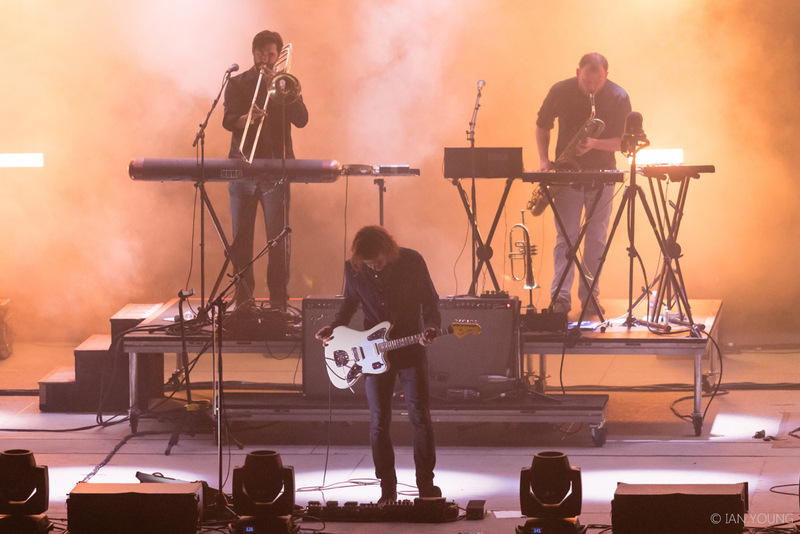 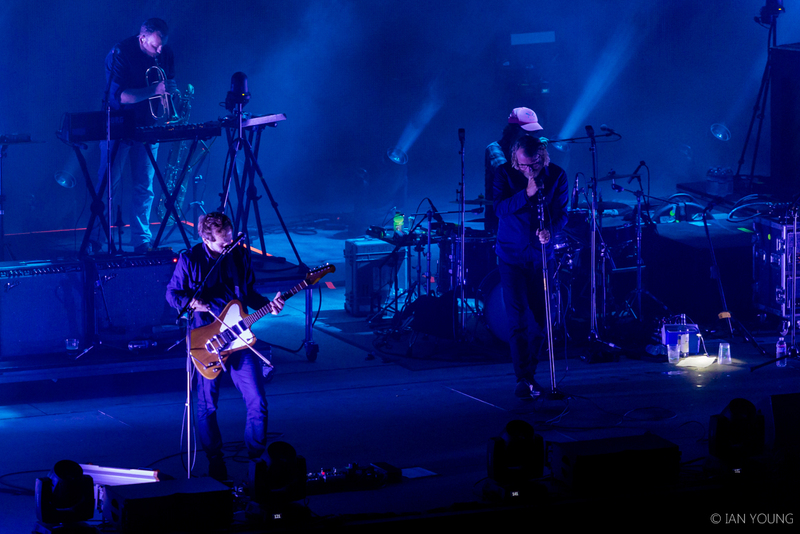 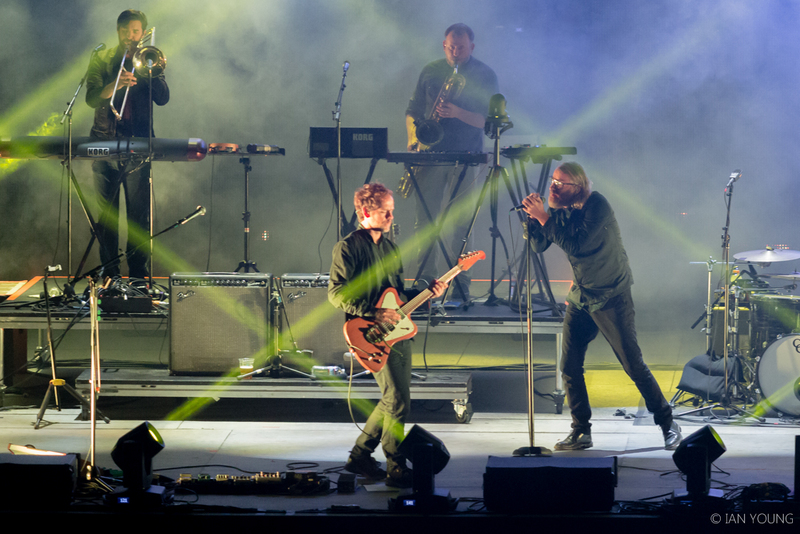 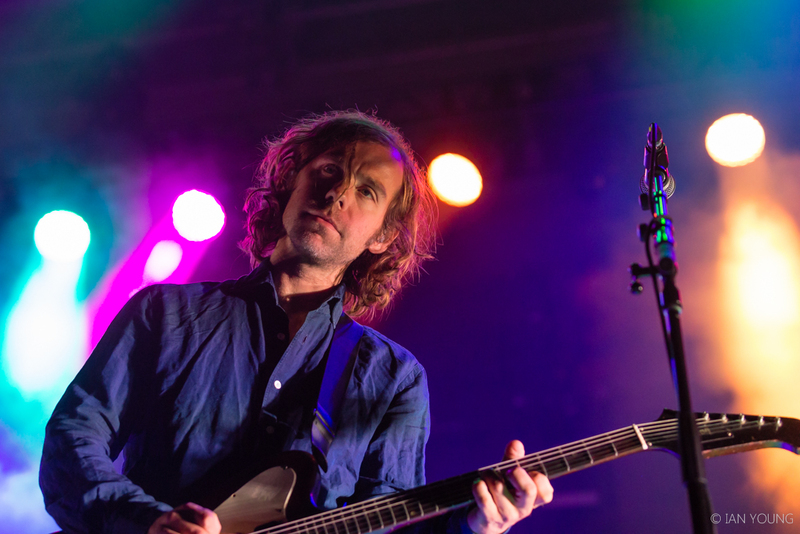 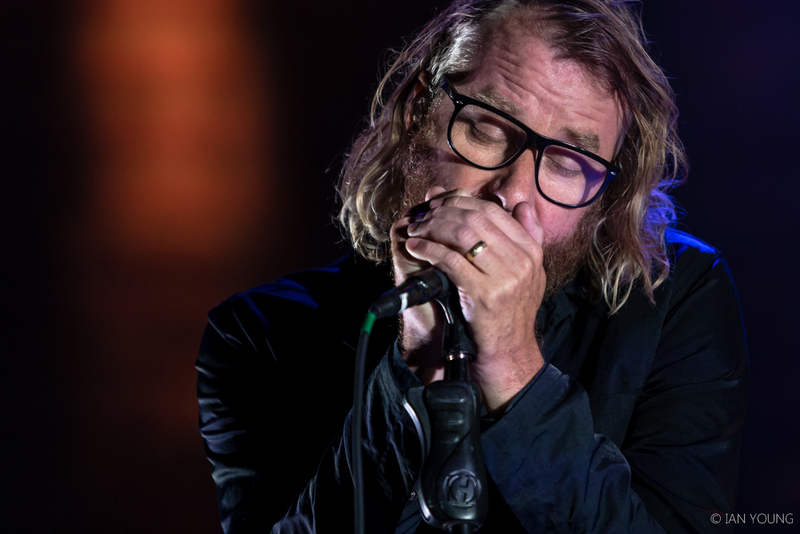 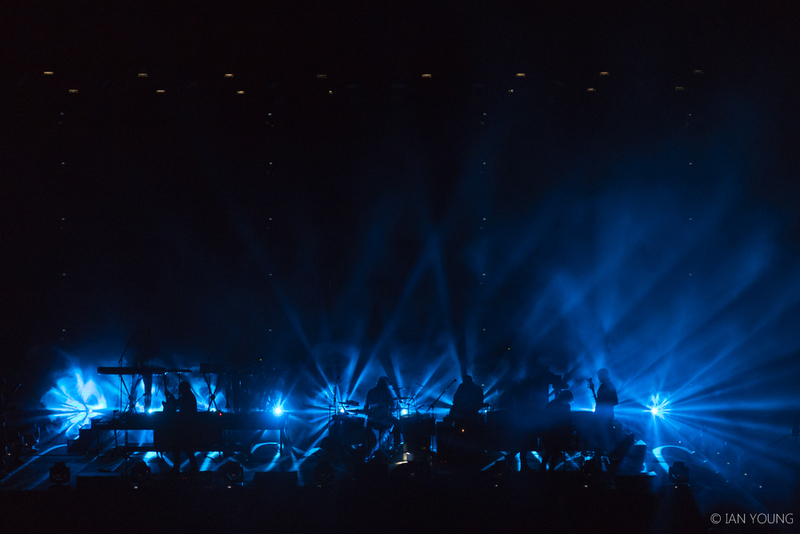 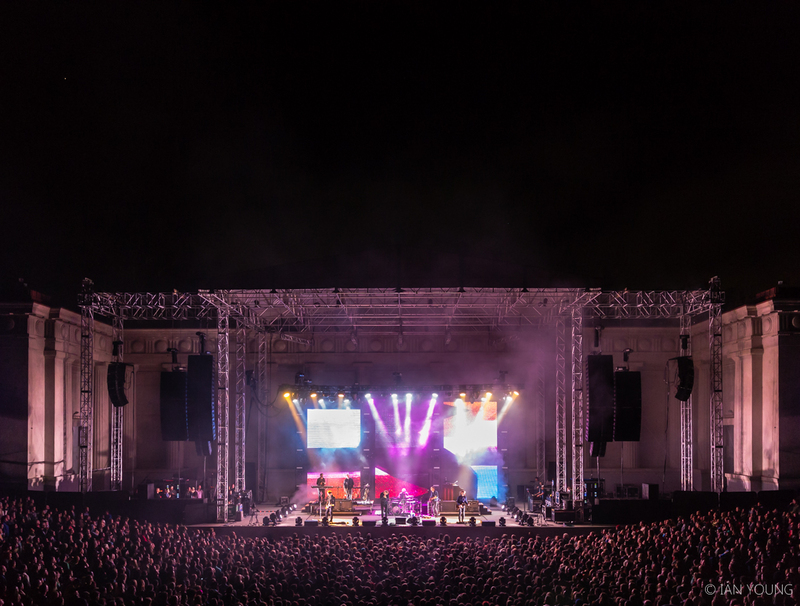 Breakout rockers The National played to a packed house at the Greek Theater last Friday night, July 29, 2016. 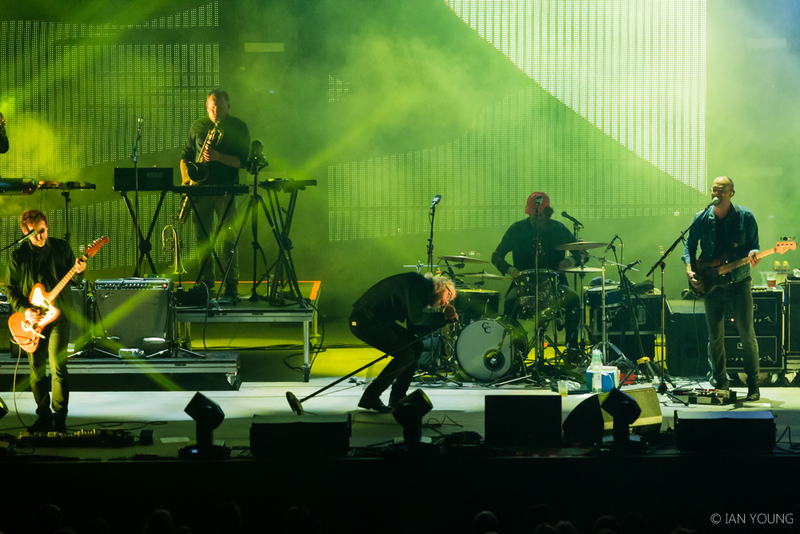 The pensive band have been consistently giving engaging yet serious performances over the years while still rocking the hell out to their excellent music. 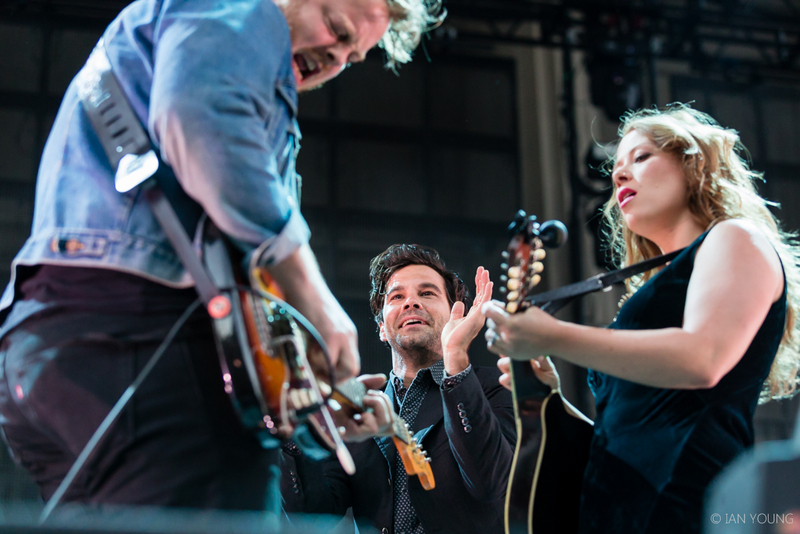 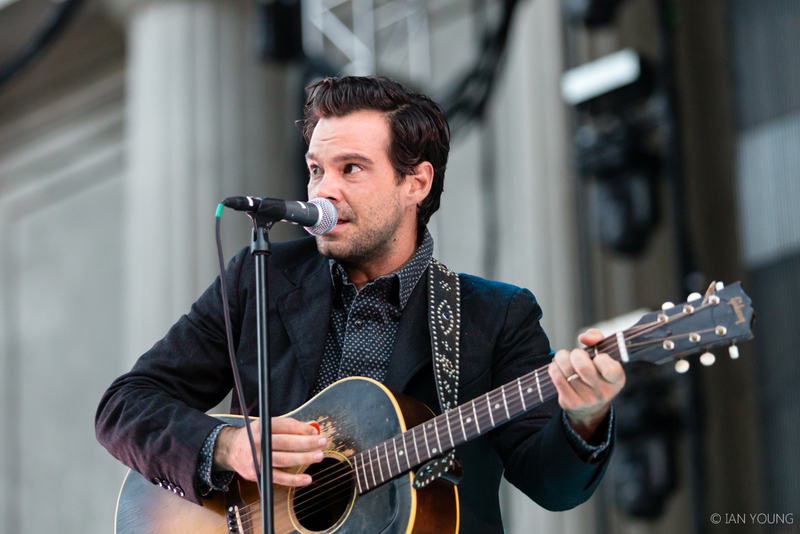 Joined by The Lone Bellow, it was a night of singing along for all ages. 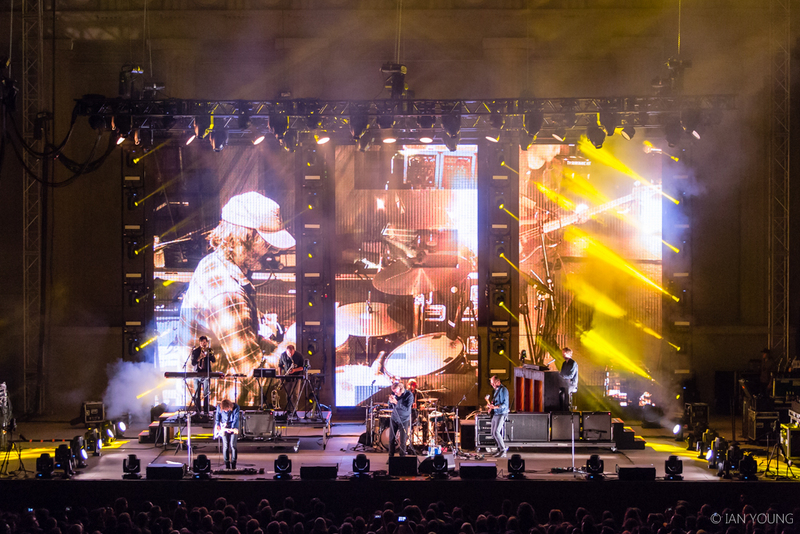 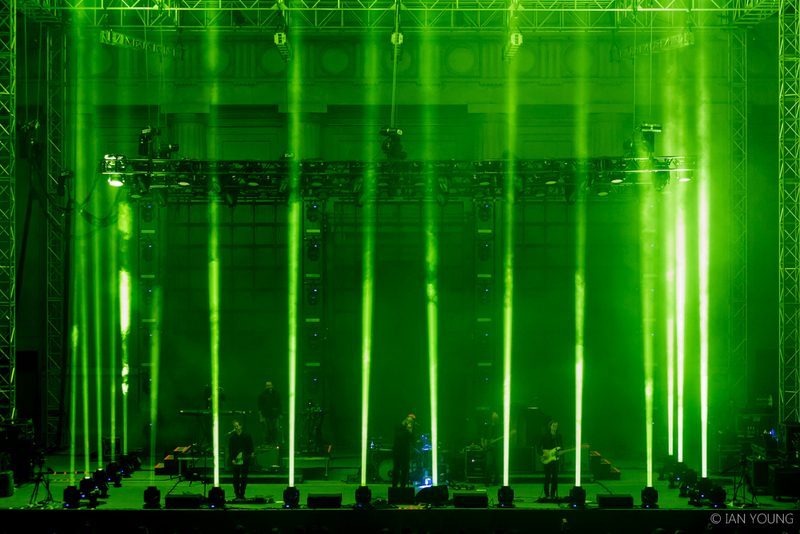 Photographer Ian Young has these photos from the night to share.